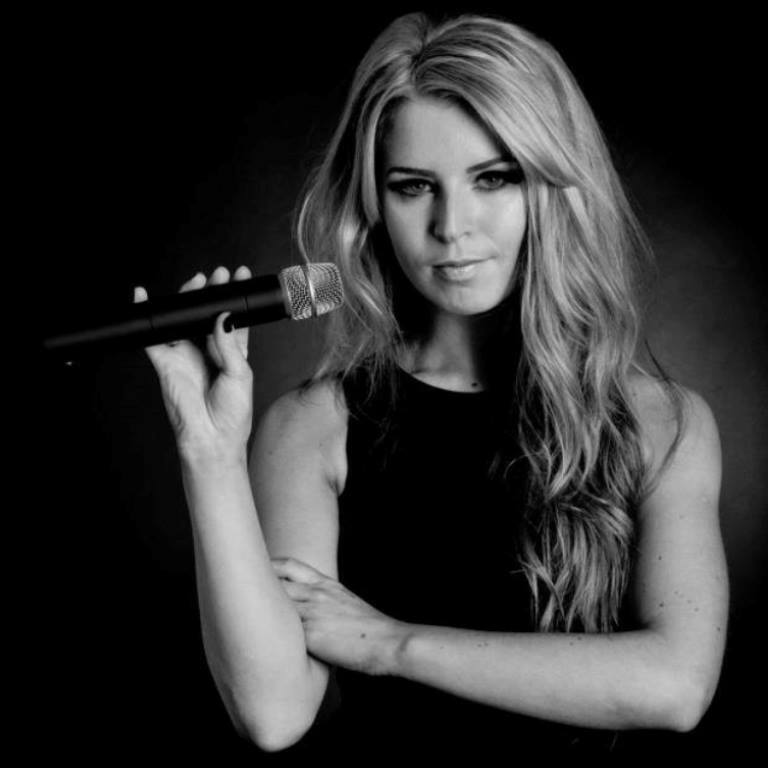 has a wealth of experience performing in a wide range of venues across the U.K. and overseas. Freddie Starr on tours within the UK. Mikala has also appeared on BBC's The Voice. Previous clients of Mikala's include Brittany Ferries, Hilton Hotels and Genting Casinos. Performing hits from the 60's to present day Mikala is an audience favourite wherever she goes.